World Affairs Council Inland Southern California - ISLAMIC STATE: Is there a strategy for defeating the terrifying new architects of global jihad? ISLAMIC STATE: Is there a strategy for defeating the terrifying new architects of global jihad? Students are free to the talk only. Arrive about 6:15. Bring student ID. Guest of the WAC member must also be a WAC member in order to receive the $35 price. 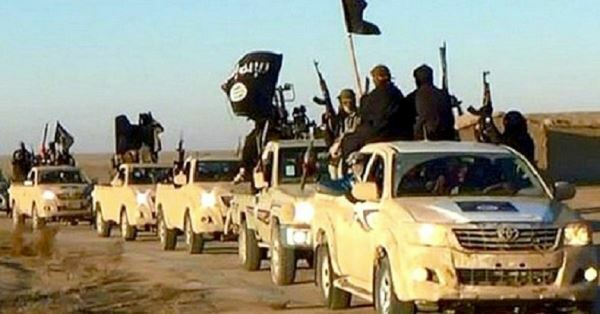 Los Angeles Times distinguished foreign correspondents will speak about the Islamic State and its global jihad on February 24 at a program sponsored by World Affairs Council of Inland Southern California. Taking part in the round table discussion will be Kim Murphy and Alexandra Zavis. Time & Location: A reception for the speakers is at 5:30 p.m. and the panel starts at 6:30 p.m. The program will be held at the Victoria Club, 2521 Arroyo Drive, Riverside. 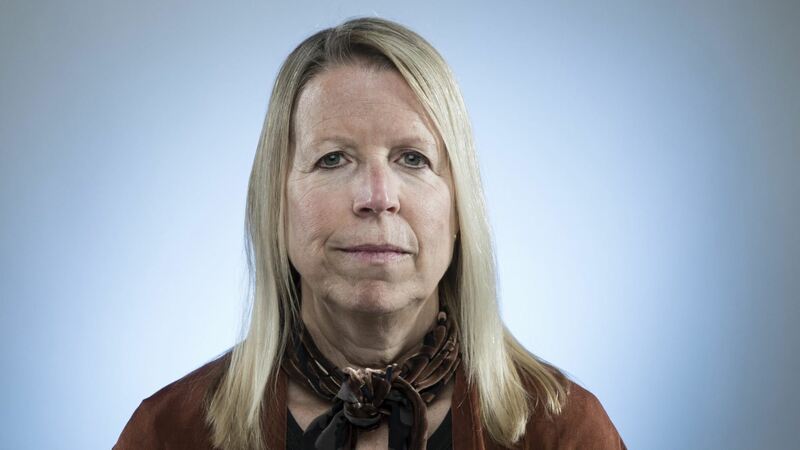 Kim Murphy is assistant managing editor of the Times for foreign and national news, who oversees a large network of Times bureaus across the U.S. as well as around the world. She spent more than 25 years as a foreign and national correspondent reporting from the Middle East, Russia, Afghanistan and Europe. She won the Sigma Delta Chi award for foreign correspondents for her work in the Middle East and the 2005 Pulitzer Prize in international reporting for her reporting from Russia. 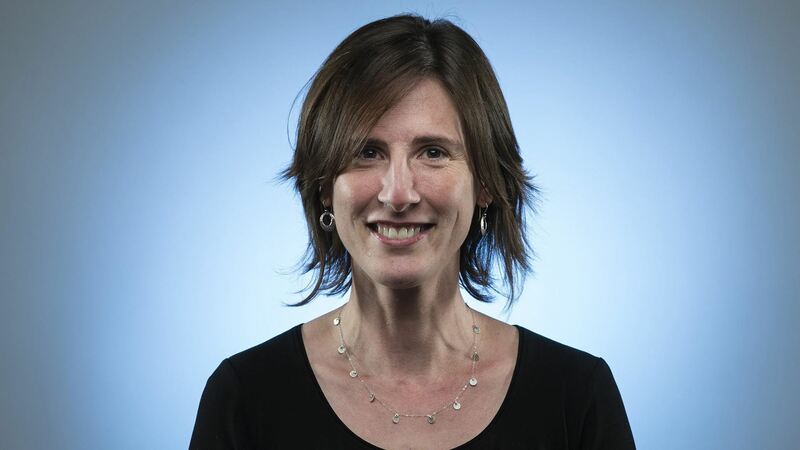 Alexandra Zavis is writer and editor on the Los Angeles Times Foreign Desk, and has reported from more than 40 counties. Zavis spent a decade with the Associated Press, reporting from Liberia, Sierra Leone, Congo, Sudan, Somalia, Iraq and Afghanistan, among other war-torn places. Since joining the Times in 2006, she has served as a Baghdad correspondent and as a California reporter covering poverty and veterans issues. She was awarded the American Academy of Diplomacy’s 2014 Arthur Ross Award for distinguished reporting on foreign affairs. Mitchell Landsberg is deputy foreign and national editor for the Los Angeles Times, helping to supervise and edit the Times network of national and global correspondents. 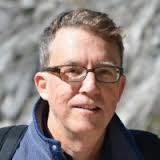 In a career spent primarily with the Times and Associated Press, he has reported from nearly every U.S. state and from abroad, including the USSR/Russia, China, Haiti, Israel, West Bank, and Egypt. Make out check to World Affairs Council Inland Southern California for the fee per/person based on your WAC membership status. Mail the fee (or credit card information) and the completed registration form (ABOVE) to WAC Inland So Cal, PO Box 1268, Riverside CA 92502. Register online by selecting the Register button on the program announcement at www.wacinlandsocal.org.